CleanLine Inc. is owned and operated by Jason and Talisha Trojcak. Located in Salina, Kansas, we offer parking lot striping services in the surrounding states: Colorado, Nebraska, Missouri, Oklahoma, Southwest Iowa and even Texas! 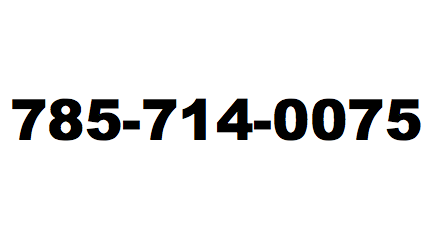 You may call us at the number below or fill out the form and someone will be in touch with you very soon!